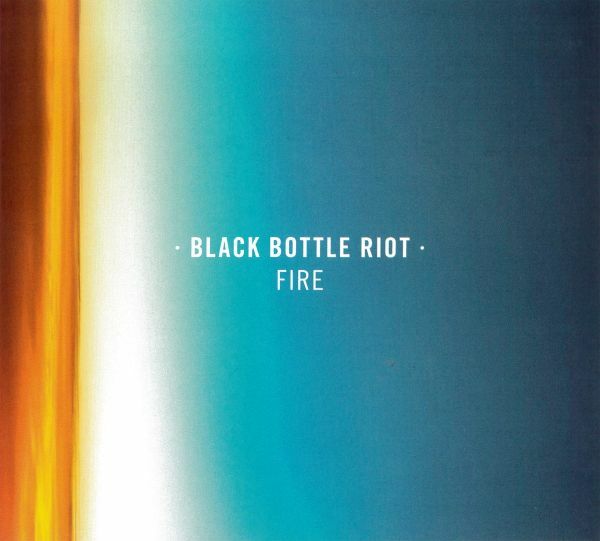 If music were booze, Black Bottle Riot would be bourbon whiskey: pure, packed with flavor, with a sharp and edgy finish. Simon Snel (vocals, guitar), Mike Sedee (guitar), Jaap van den Berg (bass) and Mark Weerts (drums) sound reborn on Fire. their first album with brand new drummer . Blues and rock still rule the day. But the songs on the new album are more melodic, more dynamic and have more depth than ever . A whiff of Tom Petty, Fleetwood Mac and ZZ Top, topped with a generous helping of Allman Brothers and Lynyrd Skynyrd make Fire the band's most interesting and versatile album to date. Black Bottle Riot have clearly evolved, both on the new record and on stage. When these four guys hit the stage, their enthusiasm and chemistry is catchy. Because of their authenticity and aversion to fads, the band manages to go straight to the soul of the listener, without any fancy frills. Fat riffs, twin guitar solos, and a tight rhythm section make BBR a mean, steamrolling rock machine. In a live setting, the new material adds even more dynamics. It also blends in perfectly with older classics and crowd favorites like Bright Light City and Stay Hungry. This new lineup will be around for years to come!